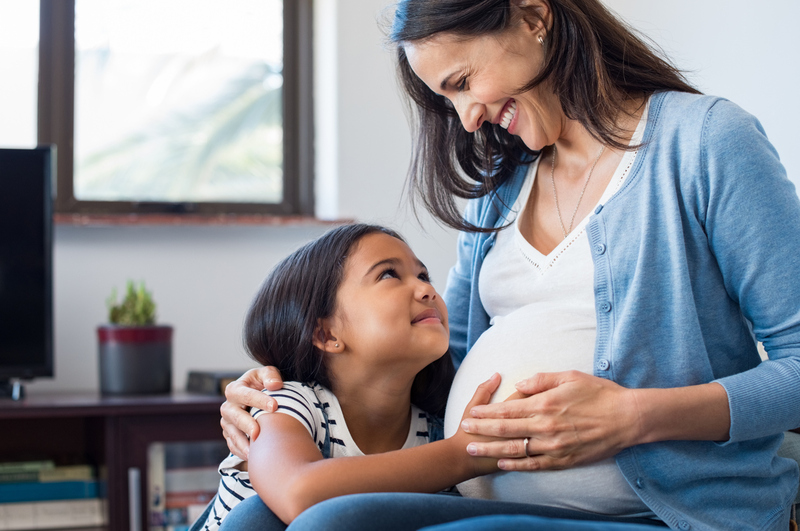 Many women believe their dental condition deteriorates during pregnancy or as a result of having numerous kids, with several studies backing their fears. But New Zealand research now claims to have put the old wives’ tale of ‘a tooth per child’ to bed. The literature review shows that while hormonal changes that affect dental health do occur during pregnancy, they are transitory. It also shows that links between dental health and parity are affected by numerous confounding factors, such as oral health practices. The persistence of the adage may be fuelled by heightened symptoms of gingivitis during pregnant women owing to hormonal changes, the study says.